From 19/98 turn South onto 349, go approximately 3 miles and turn Left onto 346. Go 1 mile and our sign will be on your Right. 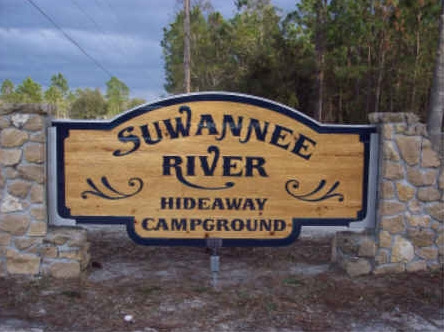 Suwannee River Hideaway Campground is a beautiful nature-based campground. 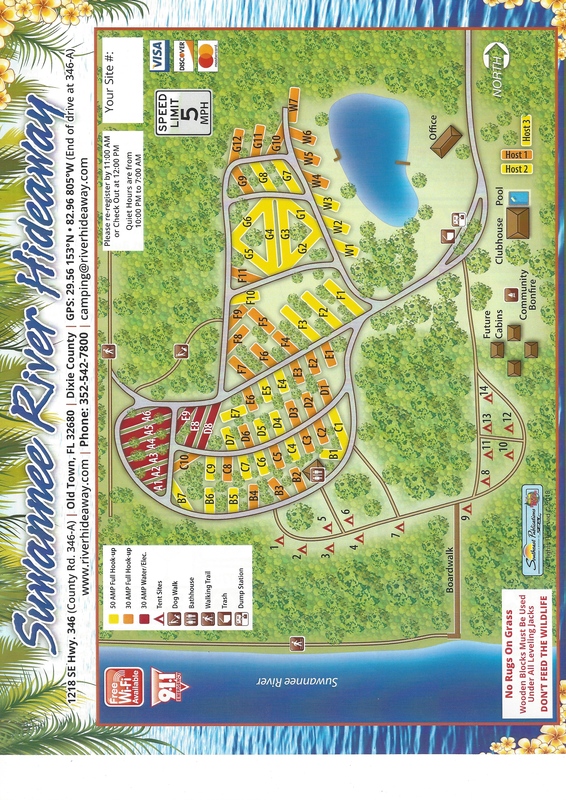 We are located on the historic Suwannee River in Old Town, Florida just north of Chiefland. We are hidden off of the highway so you do not see or hear the passing traffic and all you will hear as you sit around your campfire at night are the owls. We welcome you to bring your family and enjoy! 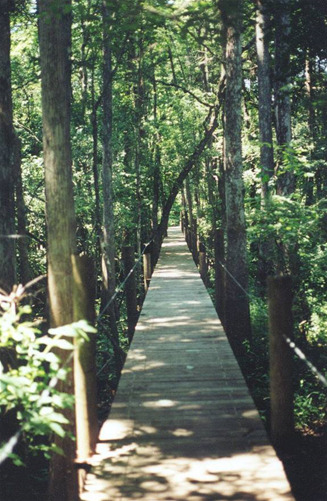 We are known for our beautiful 1500' boardwalk thru the wetlands to the Suwannee River. Explore the amazing variety of plants, trees and wildlife. 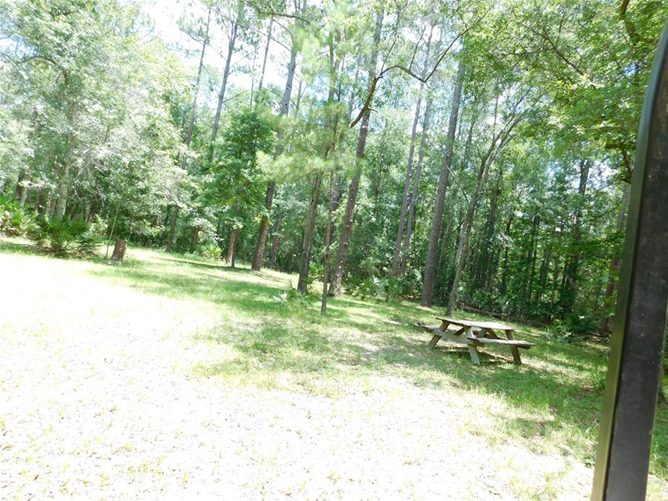 Our campground is in a great area for fishing, bird watching, hiking, biking, and boating. 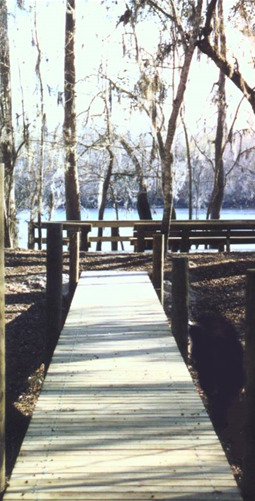 The Nature Coast State Trail Head is within three miles of the park, then an easy 1 mile ride or walk to the Old Railway Trestle over the Suwannee River. 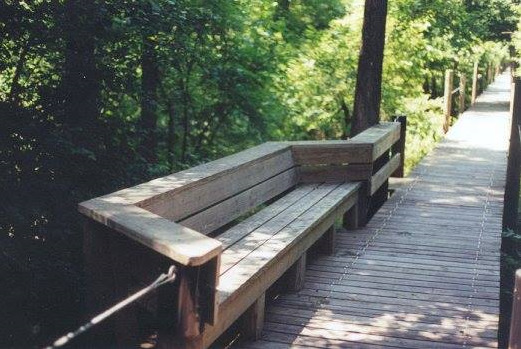 Over 30 miles of paved trails lead you through the pristine nature that awaits you. 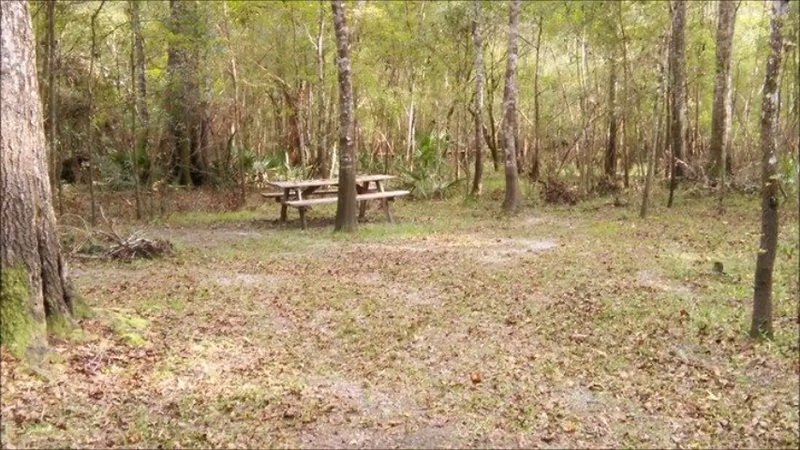 We offer primitive tent camping sites as well as RV sites with 30 & 50 amp full hookups. Many easy pull through sites are available. Check in at the 1920's General Store and then enjoy the conveniences of our campground, including a laundry facility and bath house. We have a clubhouse for club functions and large groups with a full kitchen, bathrooms, and fireplace. Don't forget to get your all-natural locally grown beef that we raise ourselves on our farm. Available in the General Store.